In May 2012, Port of Hamburg Marketing (HHM) publishes a press release about the successful cooperation between HHM and the Climate Concept Foundation (CCF). 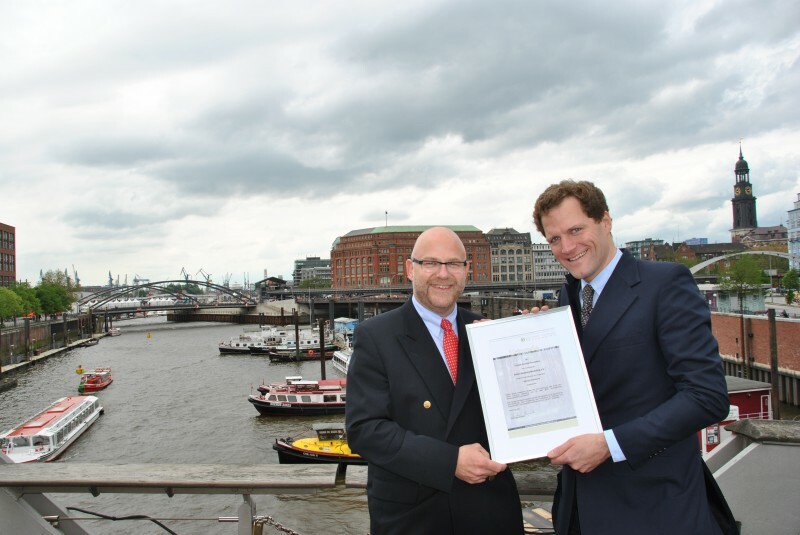 Therewith, our foundation compensates 100 harbor boat trips in 2012, organized by HHM. CCF buys and withholds the necessary quantity of climate certificates from the emission trading market.